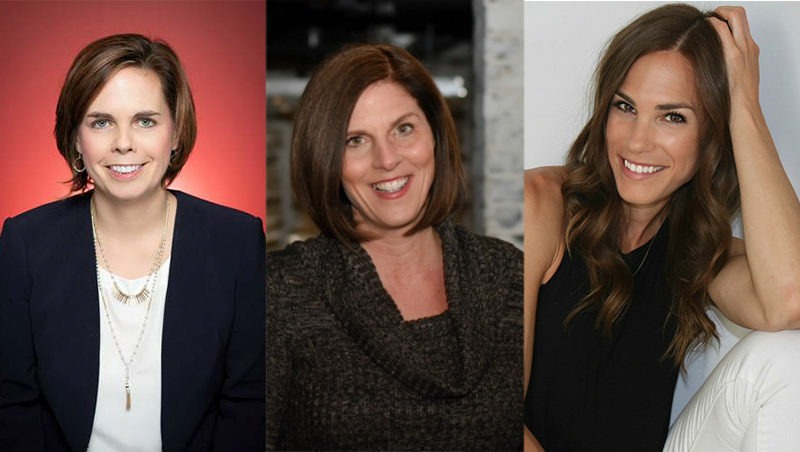 Network, learn, and cheer on the REDBLACKS alongside some of Ottawa’s most influential women in business and sports on Friday, November 2. At 7 p.m., meet our featured guest, the Hon. Minister Lisa MacLeod, Minister of Children, Community & Social Services and Minister Responsible for Women’s Issues, Immigration & Poverty Reduction. 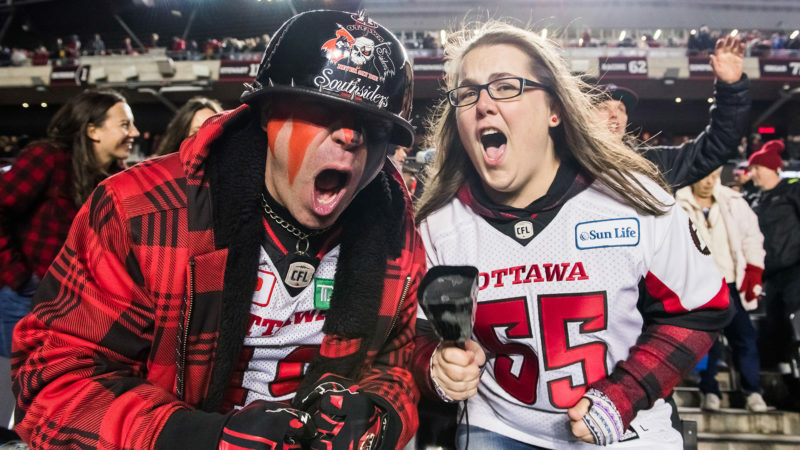 Then enjoy the REDBLACKS final regular season game versus the Toronto Argonauts from the exciting Subaru Log Cabin. 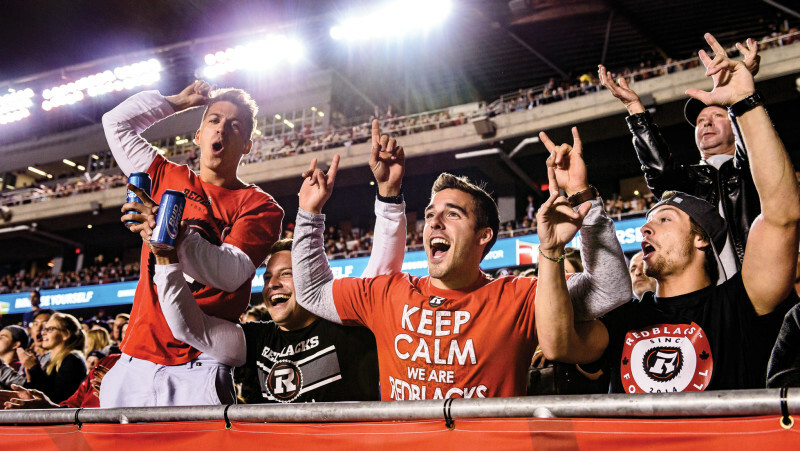 As an added bonus, you’ll also receive exclusive savings on REDBLACKS merch! Register now for only $45 (plus fees and applicable taxes) by clicking here. For more information, contact Logan Kitchener at 613.232.6767 ext. 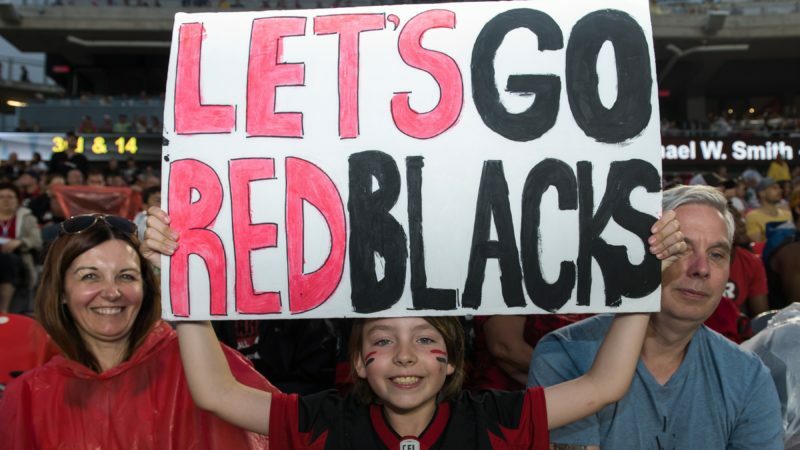 8409 or lkitchener@oseg.ca. Check out the complete itinerary here.